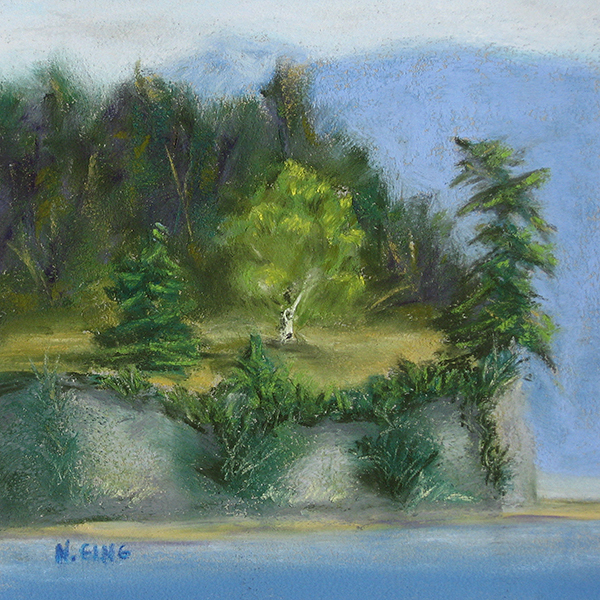 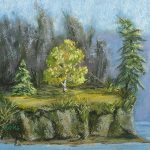 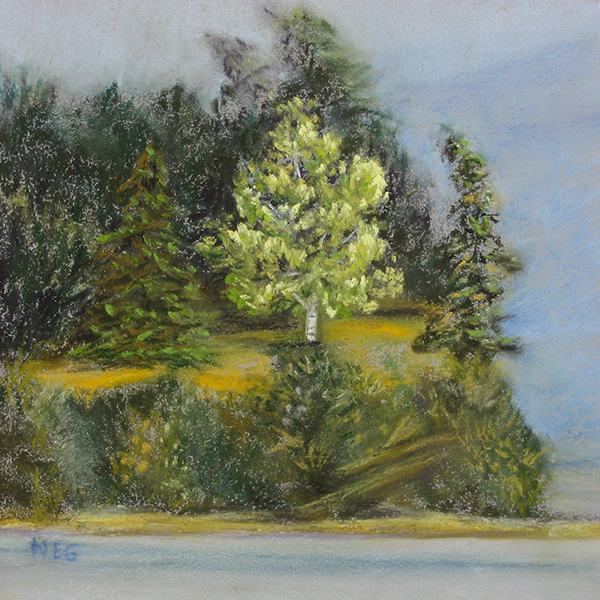 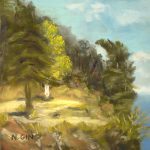 In 2016 I started working on a series of 6×6 inch pastel paintings, all using the same subject–the southern end of Portage Island visible from my home. My goal is to do a total of 36 paintings (6×6). 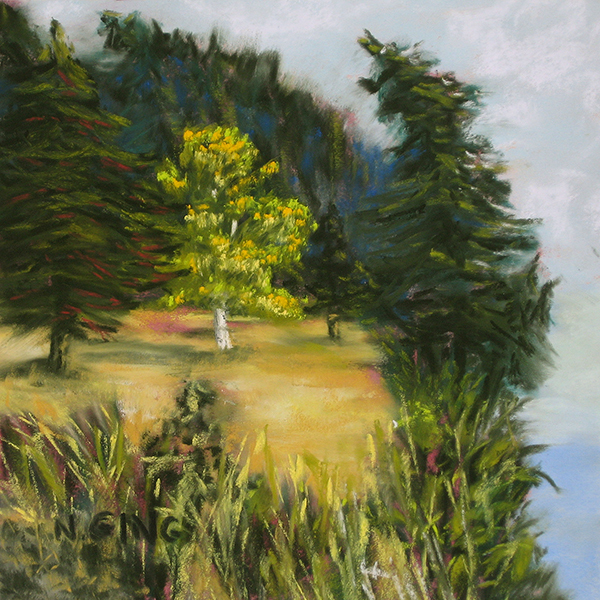 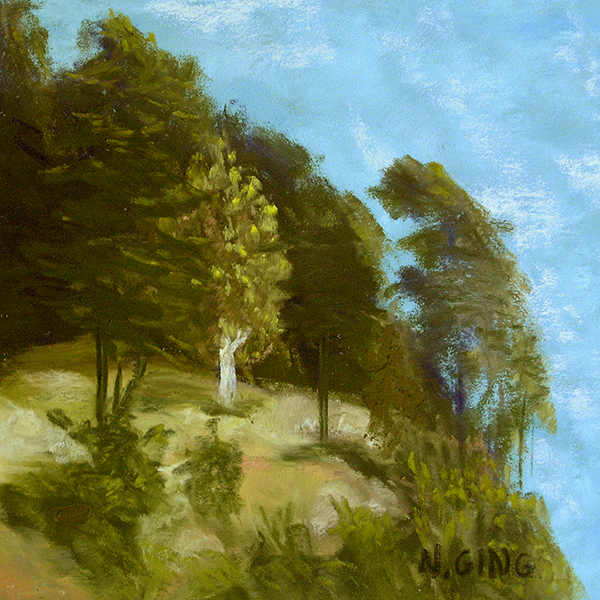 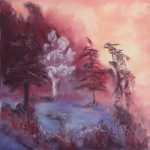 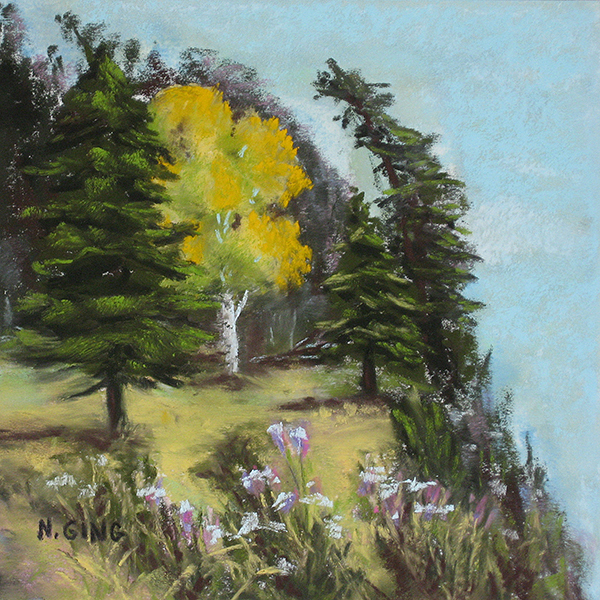 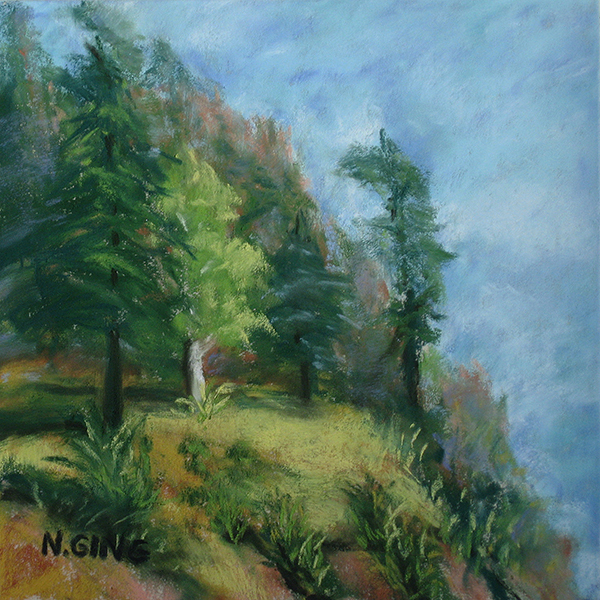 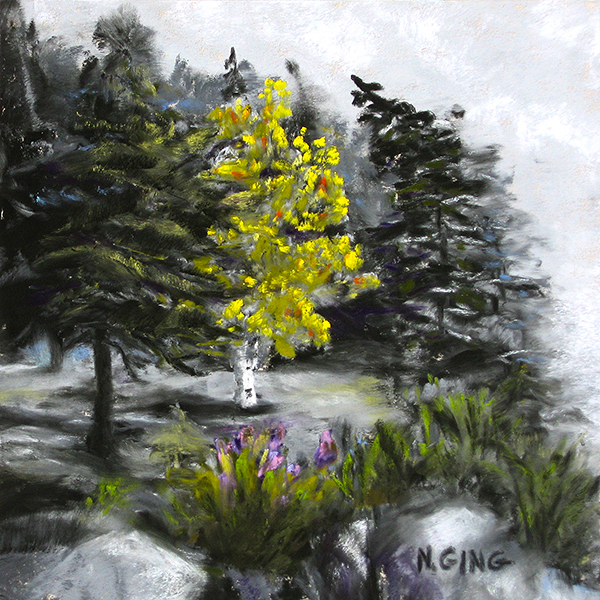 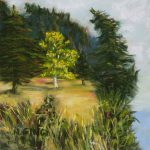 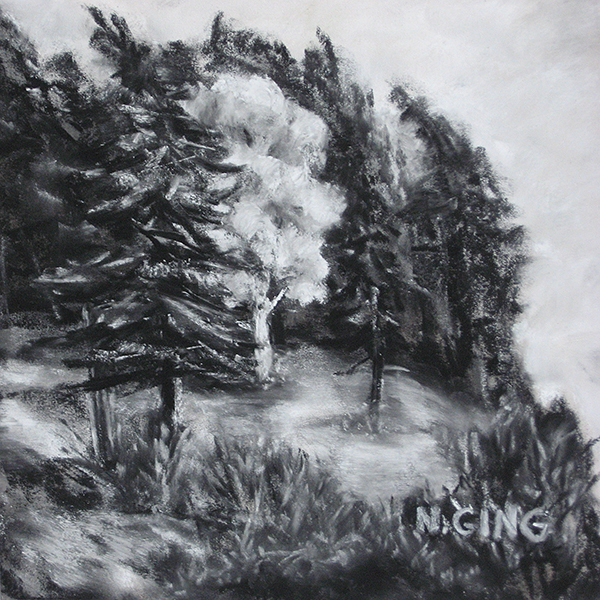 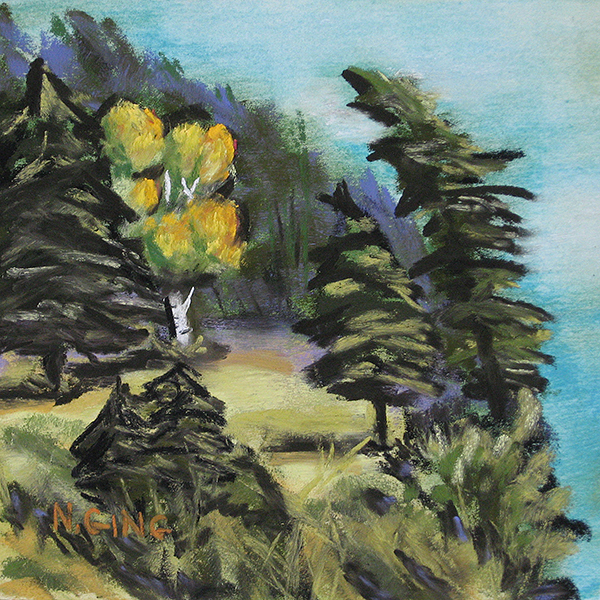 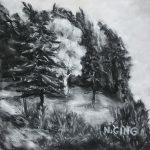 In each piece I experiment with various techniques–underpaintings, strokes, lighting, color schemes, etc. I thought it might be fun to display all the paintings on one page as I create them. 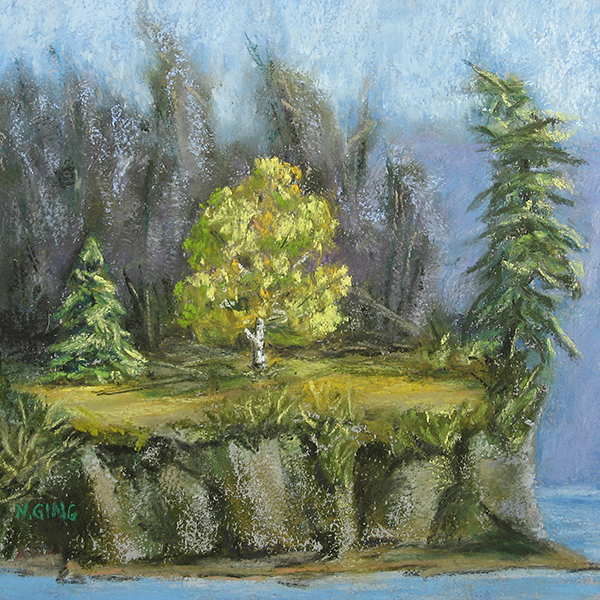 Click on each image to see a larger version. 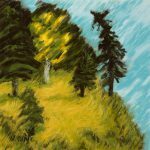 Articles in my blog describe the techniques used on each.